Antonio Conte looking to beat Jose Mourinho to this £50m signing this month. Antonio Conte has made the signing of Alex Sandro - the Juventus wing-back a priority this month and reports have stated that Chelsea have already made their move to sign him ahead of Manchester United. The news comes as a surprise after hearing that Antonio Conte has little involvement with transfers and the majority of the players brought in being "club" signings. Conte has stated that he is there to give an opinion to the board and that's it but news of a move for Sandro would be a possible change in direction after the Chelsea board had failed to bring in the players the manager wanted, missing out on some big names. 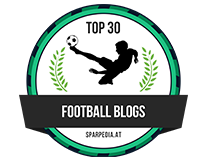 So what of Alex Sandro? Well, it's clear that he has made his position known to Juventus that he wants to leave with reports that he was unhappy that the club rejected Chelsea's offer to sign him back in the summer. At the time, Juventus made it clear to Chelsea that he was an important part of their managers plans and would not be sold. Since then we read reports that he has fallen out with the management and the Italian side are already looking at replacements this month. Chelsea need cover at left-back with Kenedy doing well when he comes in but not yet certain that he can perform consistently well enough week in, week out in the Premier League. 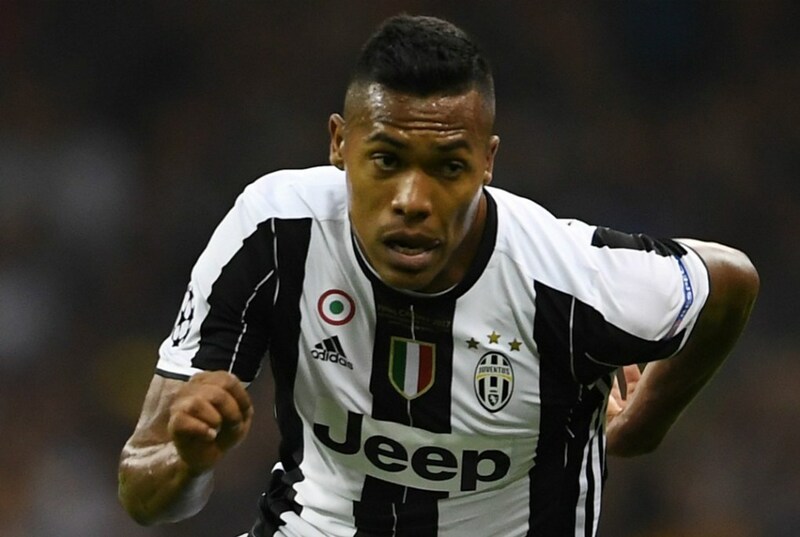 In fact, if Chelsea were to sign Alex Sandro (or another option at left-back/wing-back) then expect the Brazilian to be loaned to Newcastle before the window closes. 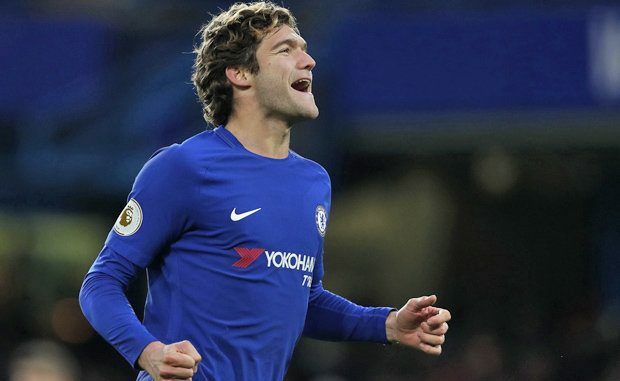 Marcos Alonso has been outstanding for Chelsea ever since he joined us and has provided Antonio Conte with the perfect balance he was looking for down that left-hand side. Understated and underrated in my opinion, he has impressed all of us with the option he gives us. His use of the ball is excellent and he has underrated ability with the ball at this feet. He has a great touch, excellent skill and never looks in any danger of losing the ball in attacking areas. If you then add his goals and contribution to our game in the final third, he has proved to be bargain. If Chelsea then signed Alex Sandro for big, big money it would give Antonio Conte an option to rotate which would be tough on Alonso but at the same time, would finally give him competition for places down that side. As with any foreign signing coming to England for the first time, Sandro (if he signs) would need time to settle down into life in England which for some is not easy. Antonio Conte has tried different options down that left hand side to act as cover for when Alonso is rested or misses out through injury/suspension but it hasn't had the same impact. Will the signing of Alex Sandro give us exactly what we need? 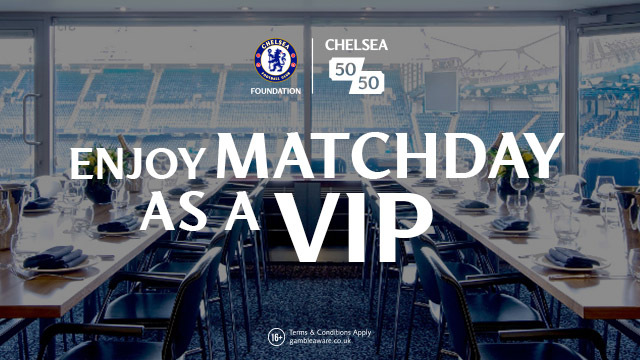 Could Marcos Alonso lose his place in the side? We wait to see what happens.